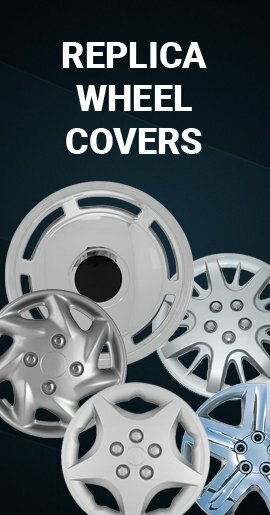 Dodge RAM 1500 wheel cover skins. 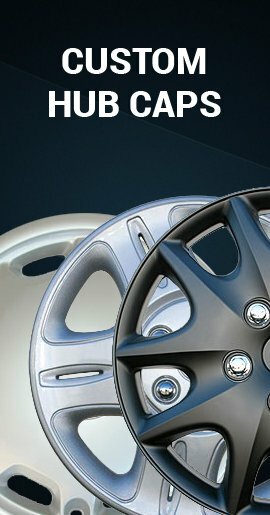 Wheel skins are an aftermarket wheel cover for your dull, scratched, or even rusted styled steel wheel. 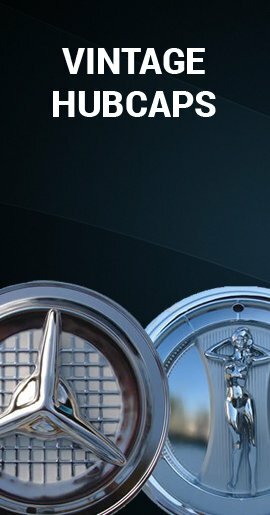 Brand new chromed Dodge RAM 1500 wheel skins will be transformed into what appears to be an expensive chrome wheel for the price of hubcaps. Won't rust because they are durable and rugged triple chromed high impact ABS. 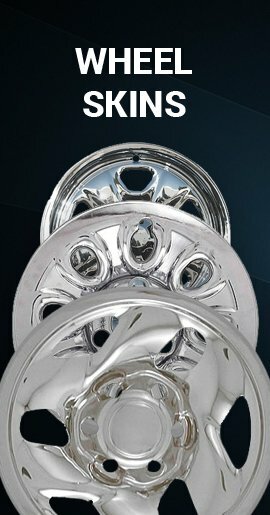 As easy and as fast to install as RAM 1500 wheel covers or hubcaps. They really stay on due to their unique clipping system. Install in just a few minutes without removing your wheel. Just push and they click right on.